Proven to work: 44% improvement in skin moisture content, 23% visible reduction in fine lines and wrinkles, and 21% smoother skin. This super-fine oil absorbs instantly, allowing the skin to breathe while it goes to work to prevent the signs of premature ageing and assisting skin growth and repair. Certified Organic. Suitable for Vegans. As recommended by Dita Von Teese in her beauty tips and secrets. 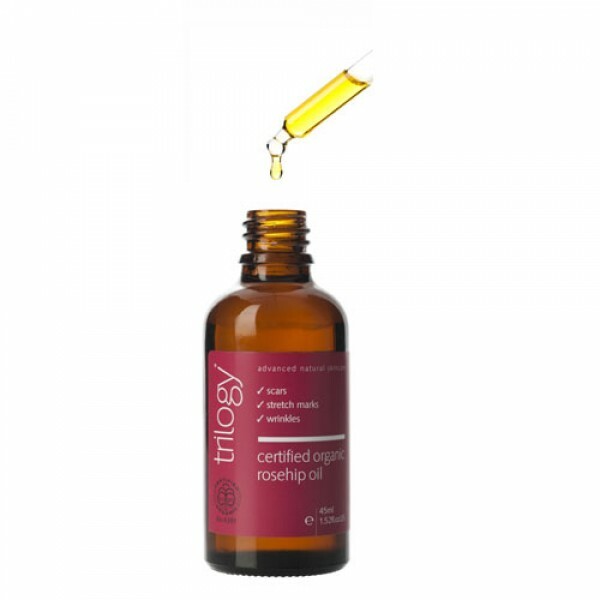 Respected and endorsed by dermatologists and therapists and loved by women world-wide, Trilogy Rosehip oil is proven to work: 44% improvement in skin moisture content, 23% visible reduction in fine lines and wrinkles, and 21% smoother skin. This super-fine oil absorbs instantly, allowing the skin to breathe while it goes to work to prevent the signs of premature ageing and assisting skin growth and repair. Trilogy Rosehip Oil is a unique oil containing the nutrients and essential fatty acids that are vital for perfect skin health and a glowing complexion. This super-fine oil absorbs instantly, allowing the skin to breathe while it goes to work to prevent the signs of premature ageing and assisting skin growth and repair. 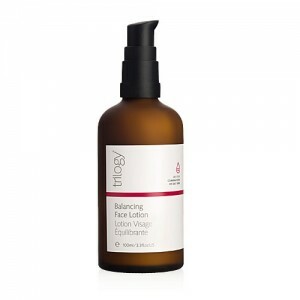 Smoothes fine lines, restores the skin's moisture balance. After cleansing apply 2-3 drops (1ml) to palm of hand and use fingertips to massage gently into clean skin. Apply before sleeping as a nourishing overnight facial.